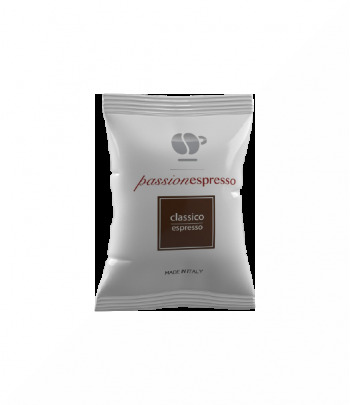 A delicious and creamy coffee! 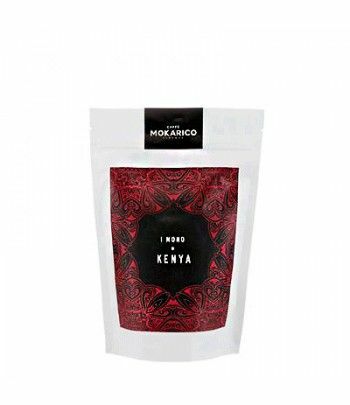 Blend made of Brazilian Santos, Washed Indians, Ethiopians with their typical floral aroma and African Arabica, giving this coffee a balanced taste of acidity, body, aroma, flavor and sweetness. Coffee flavored with ginseng, slightly sweet taste. One of our most loved products ! A delicious hazelnut-coffee, perfect for breakfast! And don't forget, order more = pay less ! 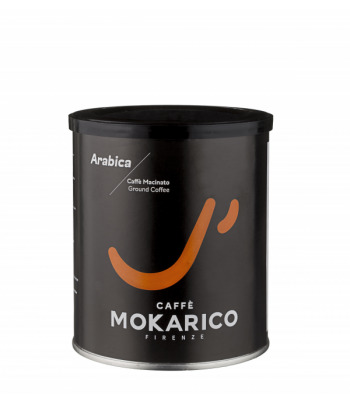 The Neapolitan know-how in a ground version for your moka pot. Slow cooking and careful grinding for a coffee worthy of Naples bars! Coffee made of 100% washed Robusta. Intense taste and a nice persistent crema. 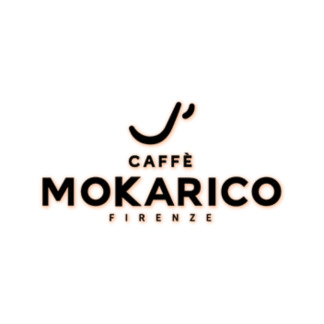 Coffee, milk and chocolate ... One of the most popular hot drinks in Italy! 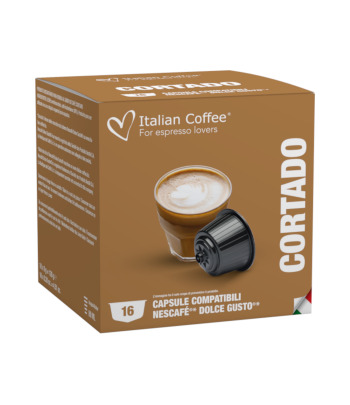 Compatible capsules for Dolce Gusto® machines. 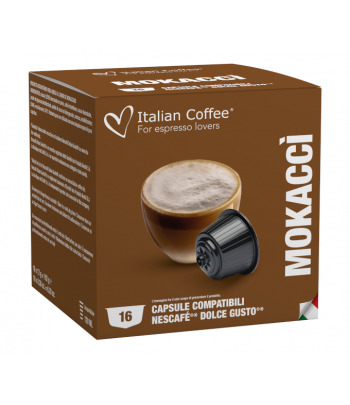 3 packs of 75 capsules = 52 € (0,23€ / capsule) ! The classic coffee blend, the neapolitan way. 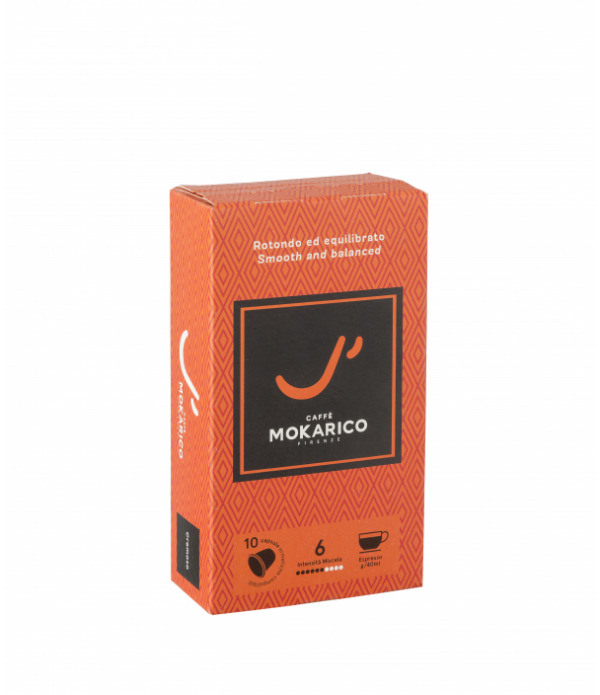 60% Robsuta - 40% Arabica blend. A delight!